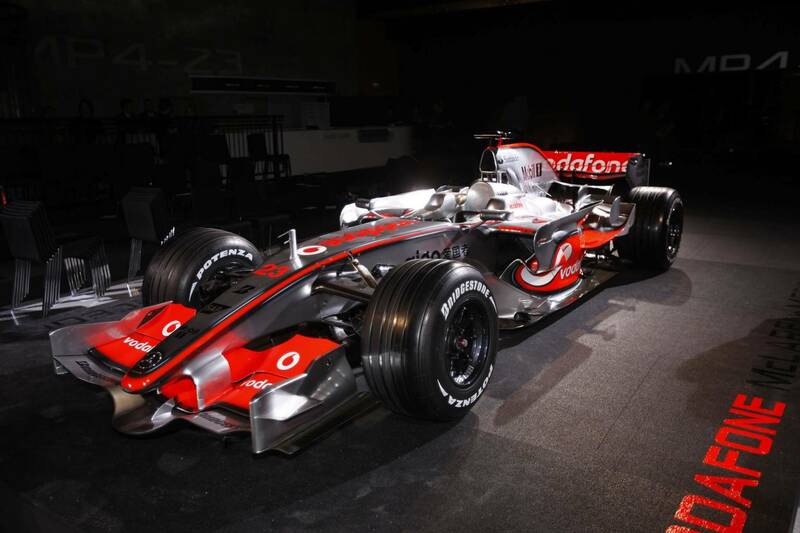 Mclaren team launched the car for the Formula One races this season. Display cars mclaren MP4-23 is released in Stuttgart, Germany, recently, not much different with the MP4-22 on the 2007 season. Mclaren only to develop the car body and wheelbase. Wheelbase MP4-23 will be longer than old series. Modifications to anticipate the use of restrictions traksi control systems and electronic devices that were previously prohibited parlormaid Automotive International Federation (FIA).